CELLAR DOOR A gem to discover, situated in the heart of the valley. Be greeted by the ducks noisily splashing in the dam, the rabbits scurrying to their burrows or foxes darting through the vines in search of their prey, all part of the ambience on the Yering Farm Estate. Wave to the owners who may be tending the vines as you meander up the driveway for a personal wine tasting experience. The rustic tasting room, a converted hay shed beside the lambing nursery and orchard on the farm. 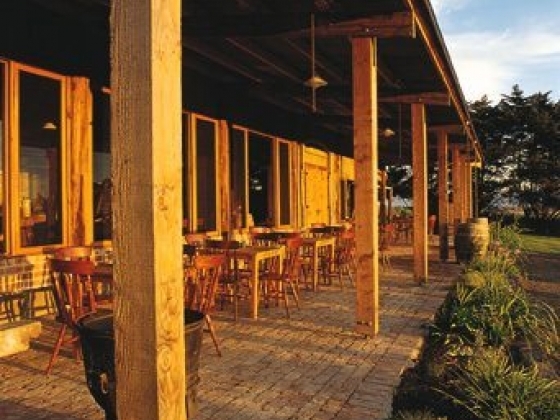 Pull up a stool or lean on the worn wooden bar as you are treated to a presentation of boutique wines, all grown and made on site. This is where day trippers will want to spend time and feel at ease. The experience exudes the kind of charm that keeps you chatting and exploring wines. Emphasis at this small estate is on Chardonnay, Pinot Noir and Cabernet Sauvignon. The wines have a personality as do the quirky wine labels in the range, including Run Rabbit Run Chardonnay Duck Down Under Pinot and The Foxtrot Cabernet. As fifth generation orchardists the experience will not be complete without trying the Pink Lady apple cider made by the winemaker. Stay and picnic under the huge old cypress trees, have a glass of wine in front of the fire or sit on the verandah and just take in the majestic views whilst savoring a pruners platter. One of the best family owned smaller wineries in the valley! If you are planning a tour, please make a booking to ensure we can cater to your needs. Call Yering Farm to find out more about group wine presentations at Yering Farm. We host limited weddings and enjoy tailoring your event to suit your needs. 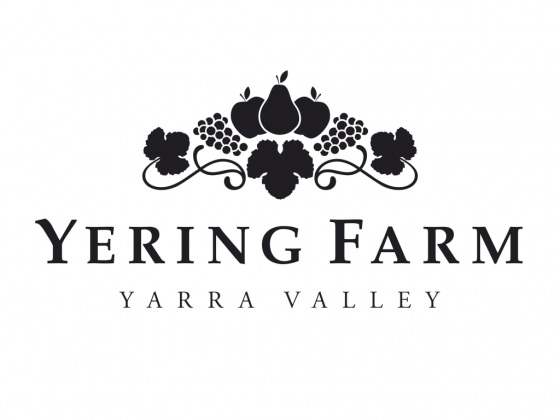 If you would like more details on availability please call or email info@yeringfarmwines.com. If you wish to call in to check out our space and venue between 10 & 5 you don't need an appointment, call in and have a wine tasting while you are here. 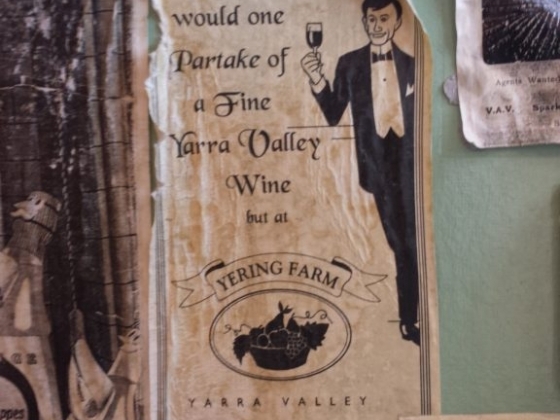 Yering Farm Wines Cellar Door is open 7 days, 10am till 5pm. 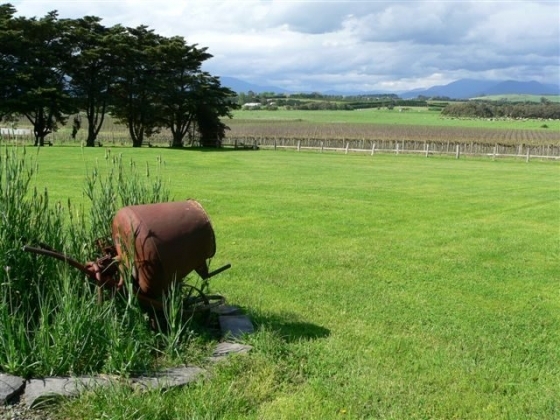 Located on St. Huberts Road Opposite the Yarra Valley Dairy. Enter from St. Huberts Road or Cambus Road.